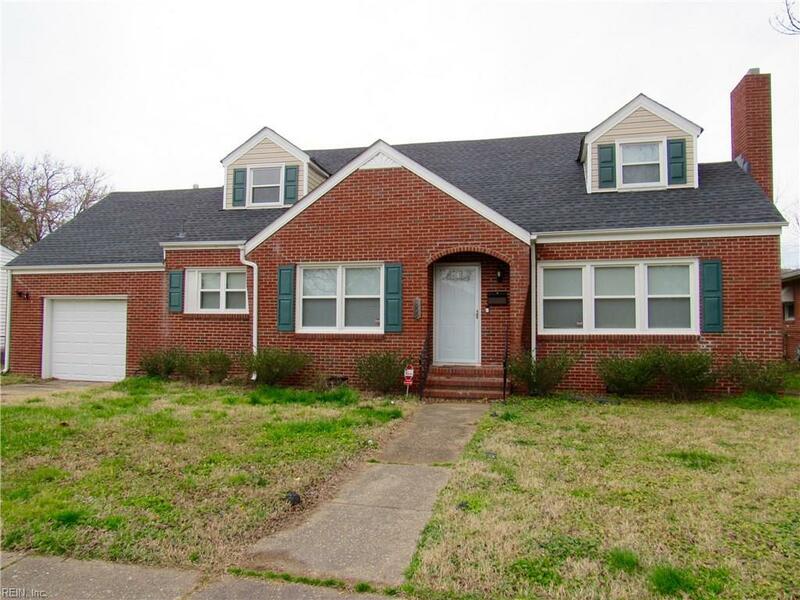 1029 Oaklawn Ave, Norfolk, VA 23504 (#10241555) :: Abbitt Realty Co. 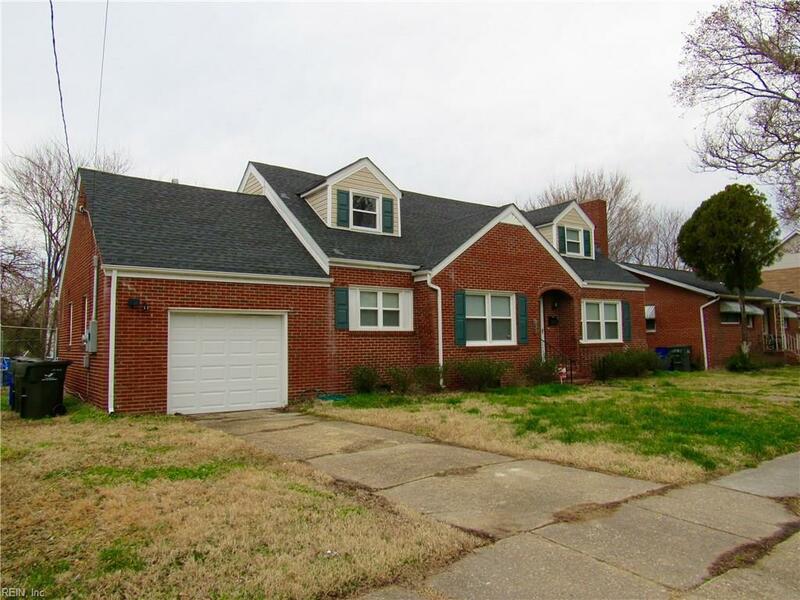 Wonderfully renovated 4-bedroom 2-story home located in the Broad Creek neighborhood with quick access to the interstate, Navy bases, ORF airport, beaches, and downtown! Newer, roof, newer floors, newer everything! 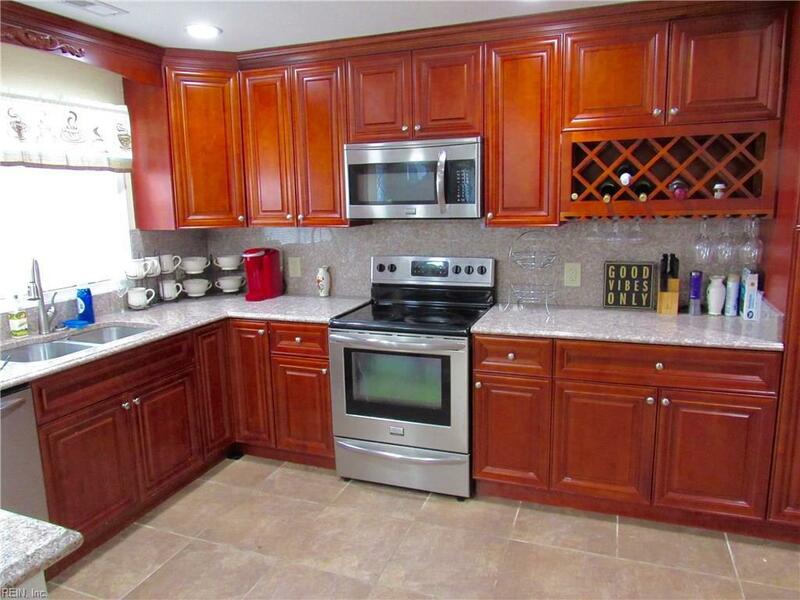 Kitchen completely updated in 2016 with granite counters, custom cabinets, and stainless steel appliances! All bathrooms completely remodeled in 2016! Newer HVAC! 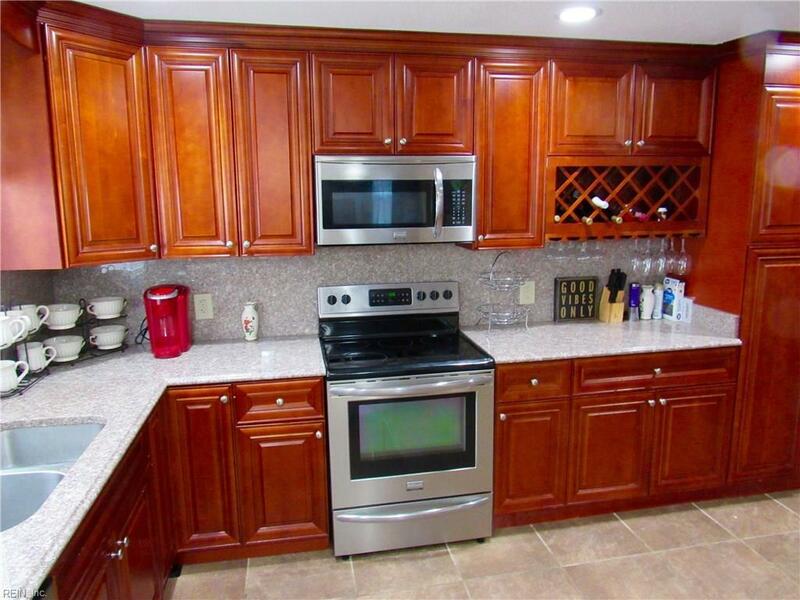 Newer water heater located in the garage, updated utility room with washer and dryer! Large back yard great for relaxing or cookouts! The Spring season is upon us! Fenced in back yard! Lots of driveway space plus garage for ample parking. Ready for move in! A must see!